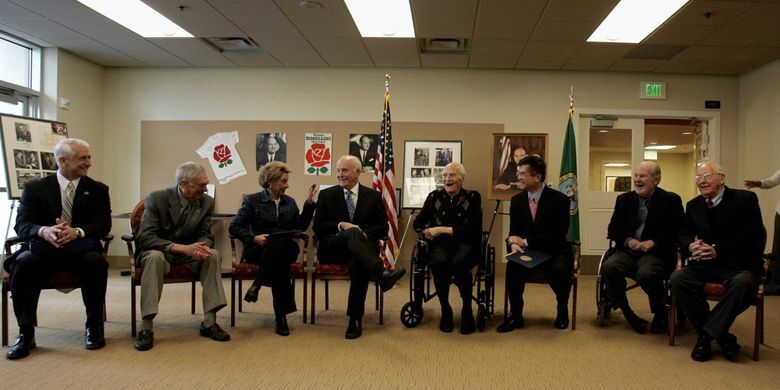 John D. Spellman, Washington’s 18th governor and the first King County executive, has died at age 91. John D. Spellman, Washington’s last Republican governor and the first King County executive, has died at age 91. Gov. Spellman died early Tuesday at Virginia Mason Medical Center after contracting pneumonia while being treated for a broken hip he sustained last month, said his son David Spellman, a Seattle attorney. As county executive from 1969 through 1980, Gov. Spellman helped put Seattle on the big-time sports map with the creation of the Kingdome. As governor, he stood up to his own party in blocking a proposed oil pipeline under Puget Sound. 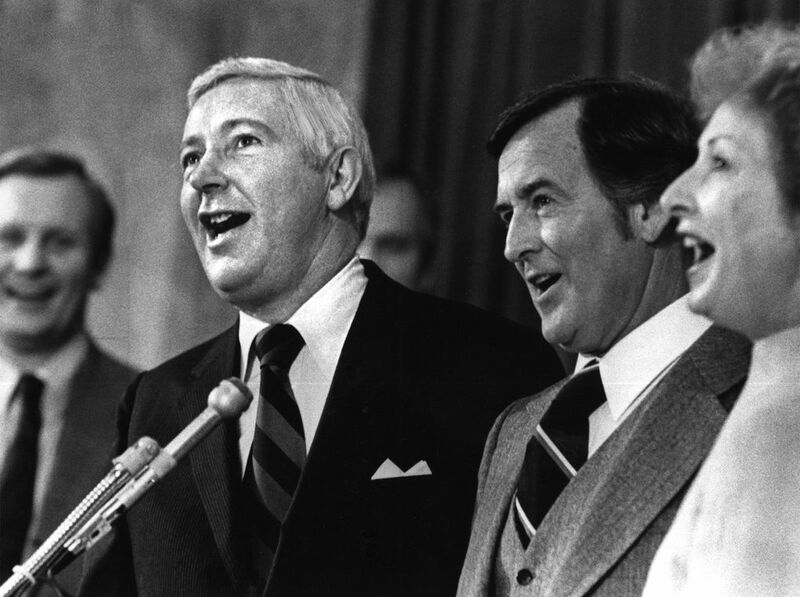 Elected governor in 1980 amid nationwide gains for his fellow Republicans — including Ronald Reagan’s victory over incumbent President Jimmy Carter — Gov. 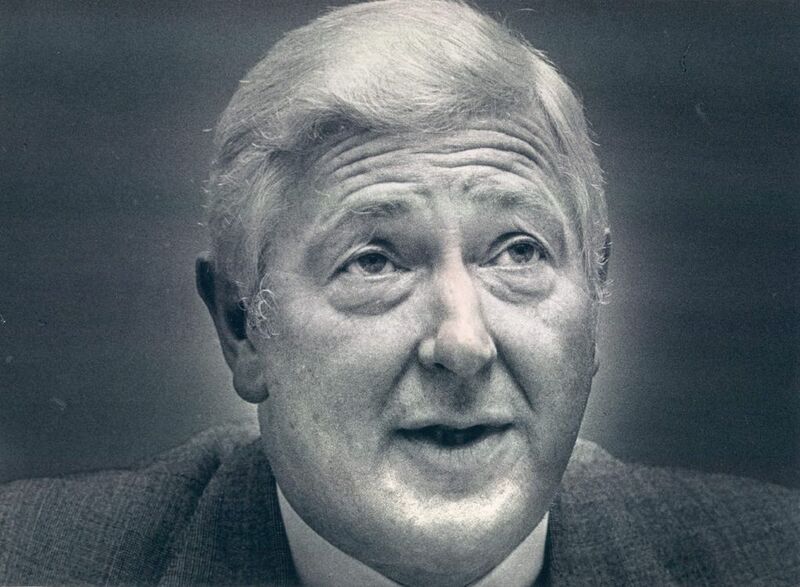 Spellman served a single term, losing his 1984 re-election bid to Democrat Booth Gardner. Republicans have since gone on a losing streak of nearly four decades in gubernatorial races — the longest for the GOP in any state. Labeled a moderate or progressive Republican while much of his party moved to the right, Gov. Spellman was dogged by a troubled state economy and difficult choices that alienated some on both sides of the political spectrum. 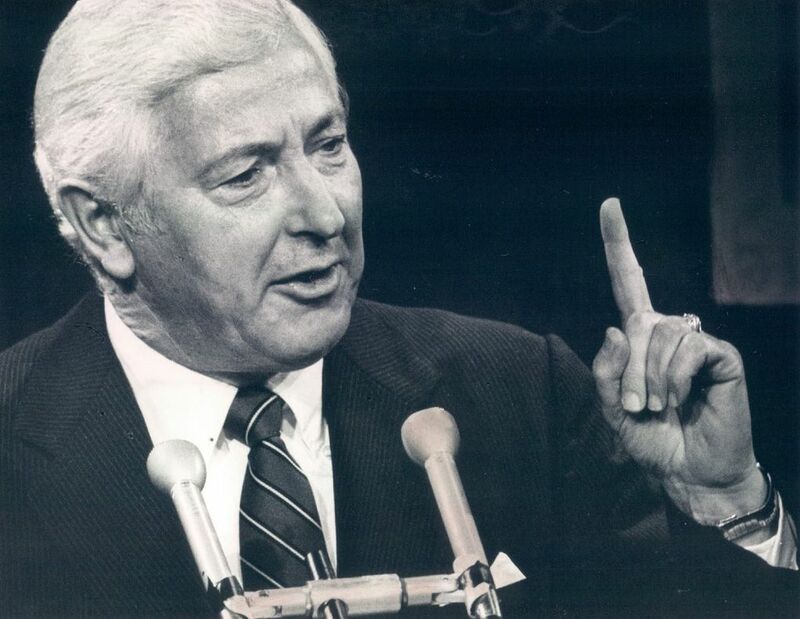 “I don’t think governors are supposed to act to make everybody happy,” he told The Seattle Times in 1983. Gov. Spellman’s opposition to the Northern Tier Pipeline put him at odds with the Reagan administration, but he insisted the potentially devastating effects of a Puget Sound oil spill — economically and environmentally — outweighed the project’s benefits. The proposed 1,500-mile pipeline would have carried Alaskan crude from Port Angeles to Minnesota. A pipe-puffing career attorney and family man proud of his Irish Catholic heritage and six children, Gov. 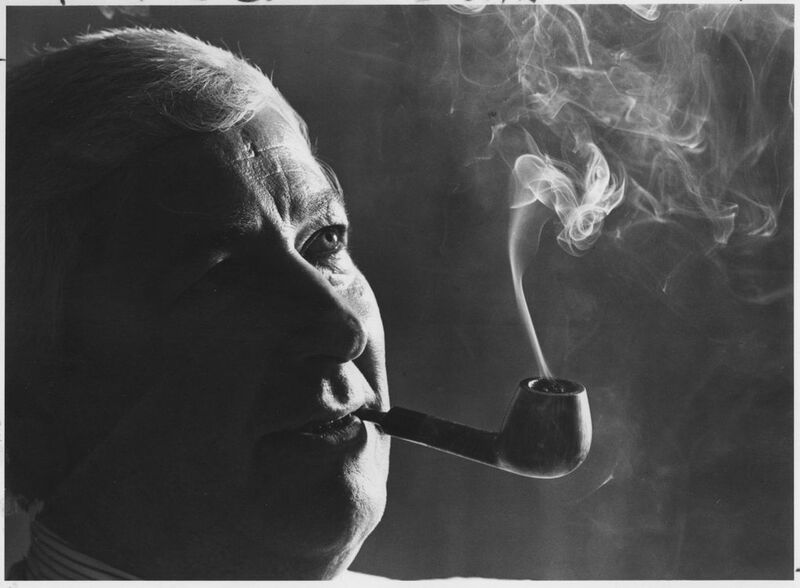 Spellman outlived the Kingdome, the concrete indoor stadium he championed as county executive as key to the arrival of the Seahawks in 1976 and the Mariners in 1977. The stadium, for which voters had authorized $40 million in bonds, was demolished in 2000 amid maintenance problems and a lack of big-money suites that teams sought to increase revenues. Kingdome memories: UW Libraries Media Center video chronicles stadium construction, inaugural ceremonies in 1976 and arrival of sports teams. As the date for its choreographed implosion drew close, Gov. Spellman said he did not plan to watch. Debt on the Kingdome wasn’t retired until 2015. His accomplishments as governor included getting voters to approve tax-free bonds for industries that created jobs in the state. Gov. Spellman’s term as governor came amid the worst economic downturn the state had seen since the Great Depression — a crisis that led him to abandon a no-new-taxes pledge to raise the state sales tax to fund schools and social services. While the decision cost him politically, Gov. Spellman insisted he had no regrets. 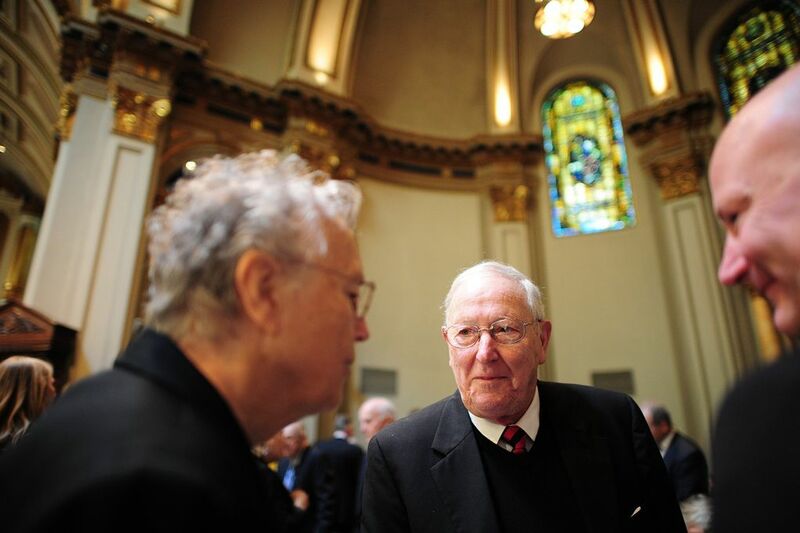 “I never let politics break my heart … I’ve never stopped trying to contribute,” he told Hughes. 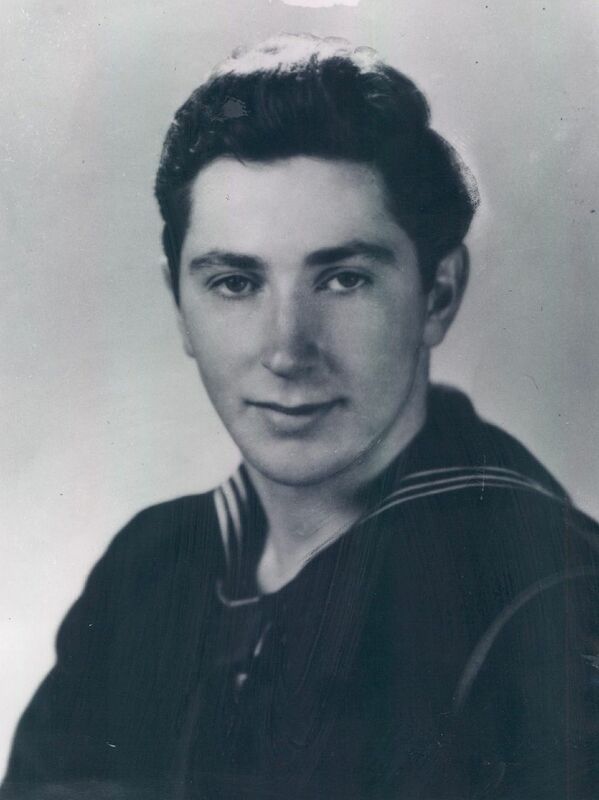 Born Dec. 29, 1926, John Dennis Spellman grew up on the Eastside but attended Seattle Preparatory School before serving two years in the Navy. 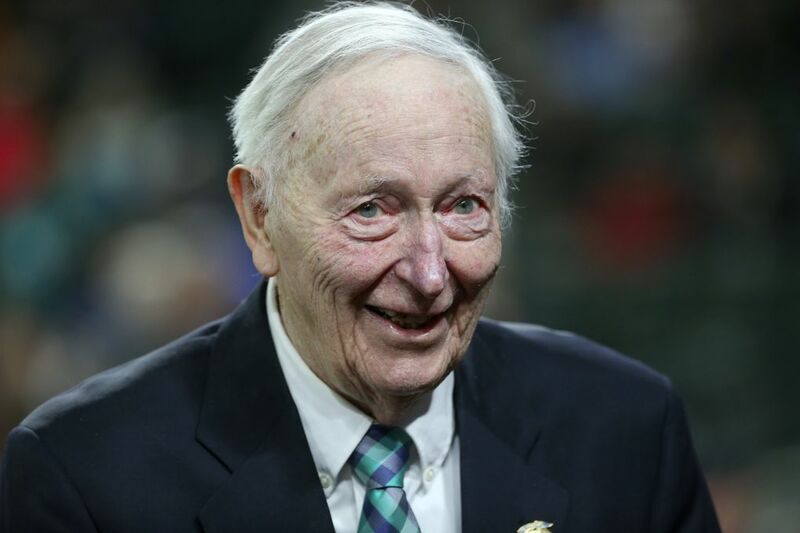 He earned a bachelor’s degree in history and political science at Seattle University, where he was valedictorian of the class of 1949. In 1953, he completed his law degree at Georgetown University in Washington, D.C., and returned to Seattle to practice labor law. 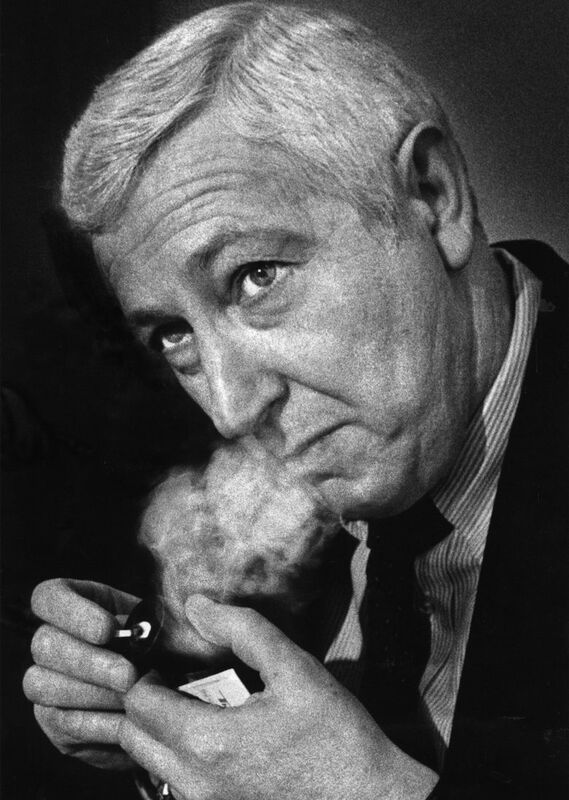 After an unsuccessful run for mayor of Seattle in 1964, he won a seat on the King County Commission in 1966. 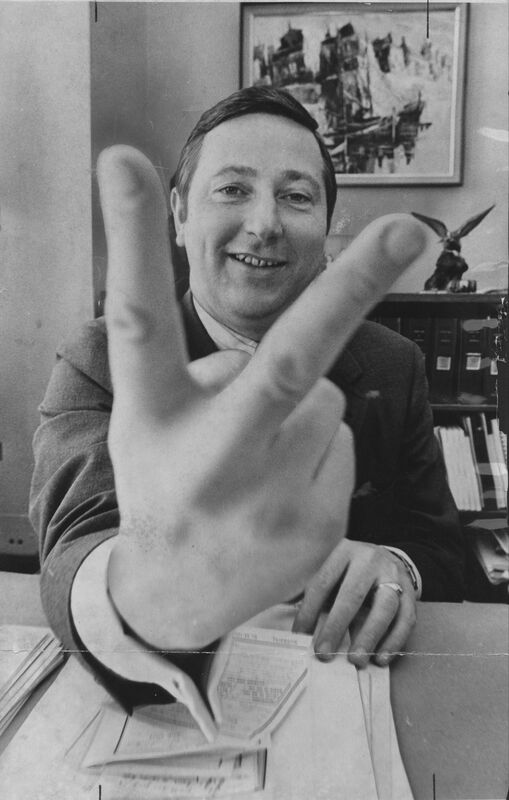 He was a key backer of the county’s change to a charter government, done to address ineffectiveness, corruption and cronyism, and was elected to be the first King County executive in 1969 and was twice re-elected. Land-use planning, farmland preservation and reforms in the criminal-justice system were among Gov. Spellman’s priorities in King County. 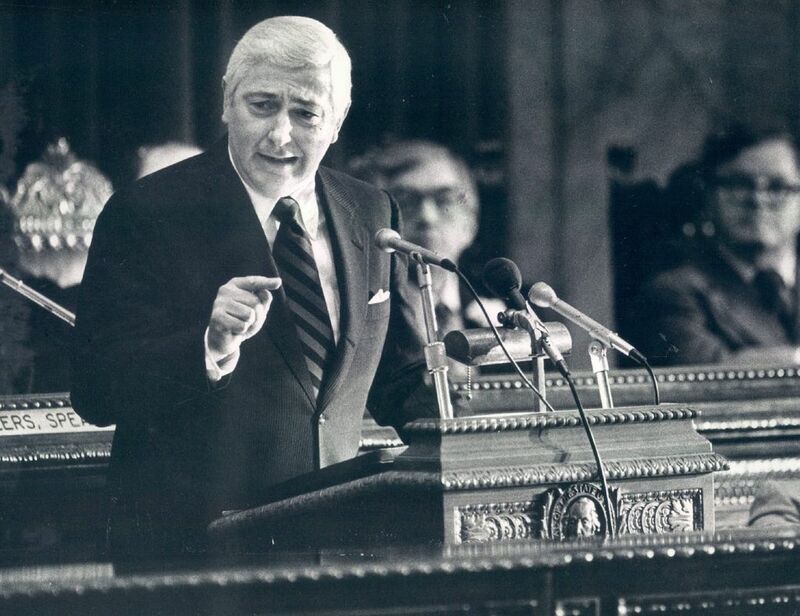 His first run for governor was in 1976, when he lost to Democrat Dixy Lee Ray, the state’s first female governor. 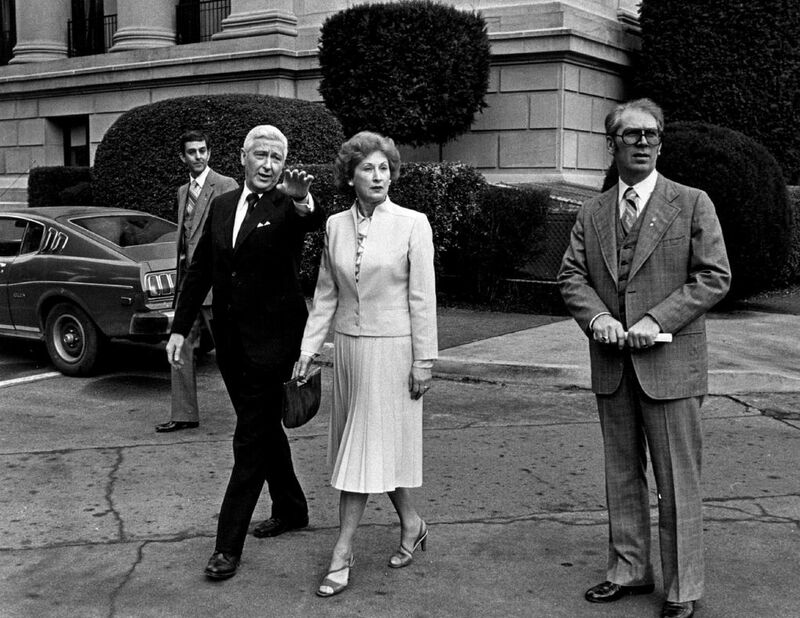 Ray herself lasted just one tumultuous term, at odds with much of her own party over her support for nuclear power and unrestrained growth and a style many found acerbic, including feuds with the press. In her re-election bid, Ray was beaten in the Democratic primary by then-state Sen. Jim McDermott, who in turn was beaten by Gov. Spellman in the general election. His actions as governor included appointing former Gov. 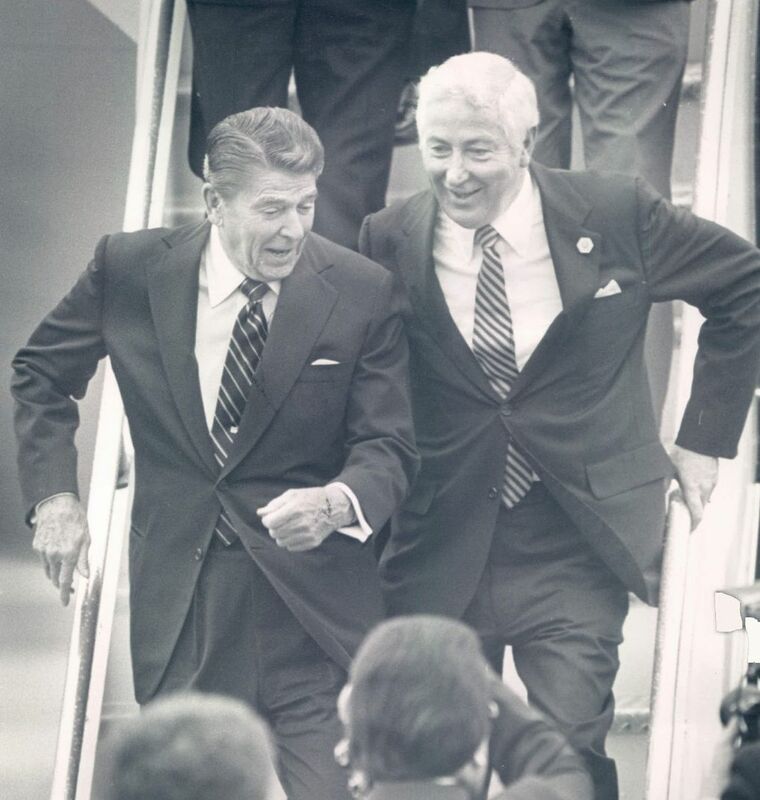 Dan Evans, a fellow moderate Republican, to temporarily hold the U.S. Senate seat vacated in 1983 by the unexpected death of longtime Sen. Henry M. Jackson, a Democrat. Democrats complained that Gov. 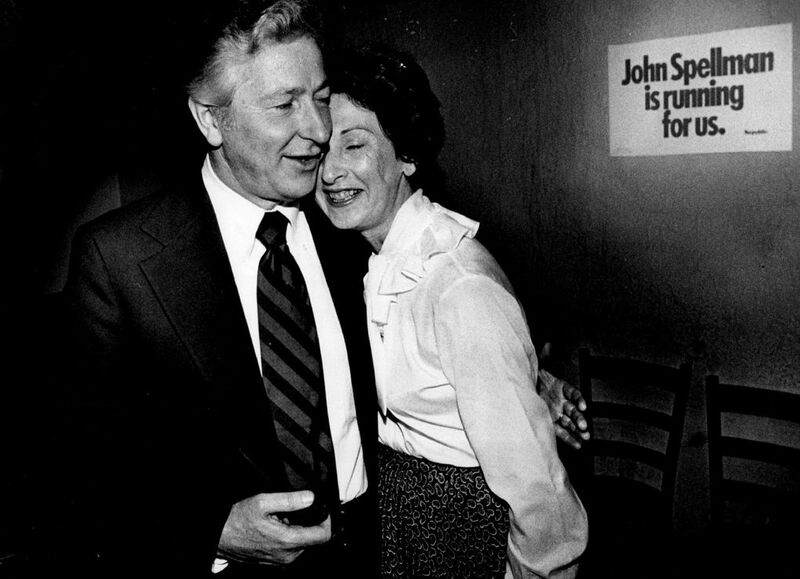 Spellman should have chosen someone from Jackson’s own party to succeed him, but Evans proved a strong choice, winning the seat in the November 1983 election. Through his life, Gov. Spellman’s commitment to public service was shown by the many boards, commissions and causes to which he devoted time and attention. 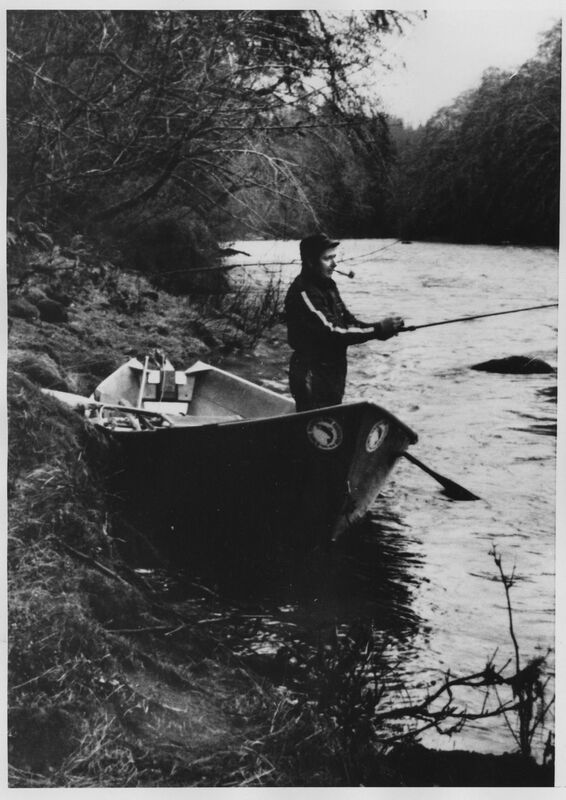 He served as vice chairman of the U.S. Coastal Zone Management Advisory Commission; president of the Puget Sound Council of Governments; vice chairman of the Puget Sound Economic Development Council, and was a 12-year member of the Puget Sound Air Pollution Control Agency. After leaving office in 1985, Gov. Spellman became a named partner in the Seattle law firm of Carney Badley Spellman. He remained active in the firm well into his 80s, and was coming into the office once a week until about 2016, said Todd Summerfelt, the firm’s chief operating officer. “During any difficult times, he was just sort of the keel, the guy who would keep things on a straight line,” Summerfelt said. Gov. Spellman remained interested in politics and flipped back and forth between CNN, Fox News, CSPAN, and state government channel TVW while hospitalized, said David Spellman, who said his father was disappointed with the growing partisan rift in the U.S.
“In his mind, leadership is getting the job done, and that means eventually you have to be moderate and make compromises,” he said. Gov. Spellman is survived by Lois, his wife of 63 years, and six children, David, Bart Spellman, Teresa Spellman Gamble, and Kat Spellman-Miner, all of Seattle; Margo Spellman, of Santa Fe, New Mexico; and Jeffrey Spellman, of Burbank, California; and six grandchildren. Jim Brunner: 206-515-5628 or jbrunner@seattletimes.com; on Twitter @Jim_Brunner.